2015 has been an AMAZING year of blogging!!! I want to thank all the readers, viewers, followers, the old and new friends from around the globe and above all my family for constantly supporting me in this delicious journey! I’ve been a proud contributor for the Expo 2015, Honest Cooking, Alimentari Mag, I Love Italian Food. I developed recipes for some great Italian and International brands. I hosted yummy giveaways thanks to Rigoni di Asiago USA and LA Cookie Con And Sweets Show. 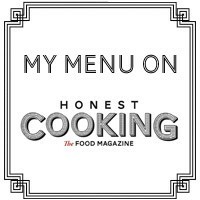 My recipe Low Fat Yogurt And Raspberries Tiramisu’ has been selected as Runner Up, in the Healthy Cooking Online contest issued by the prestigious Taste of Home Magazine. This recipe will be featured in the Country Woman Magazine February/March 2016 issue. 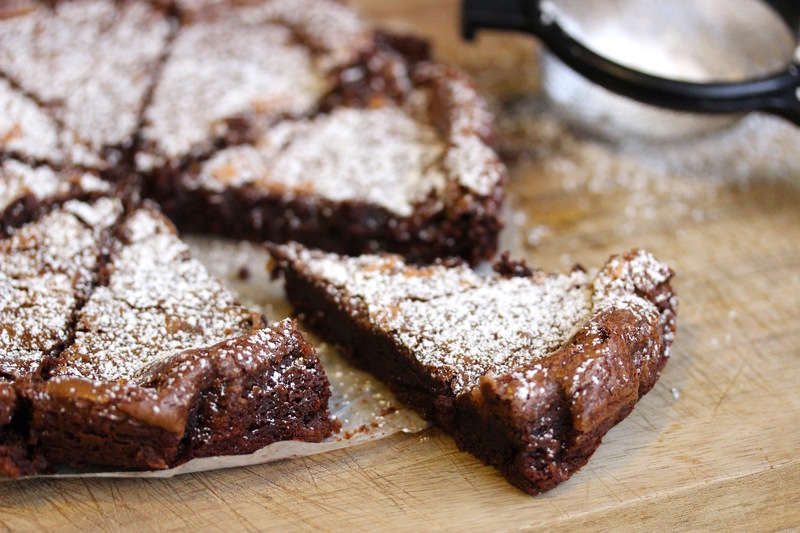 My last recipe for the 2015 is an uber-tender chocolatey Italian cake : Olive Oil Tenerina Cake. Wishing you all a very Happy & Sweet New Year!!! Preheat oven at 325 F degrees. 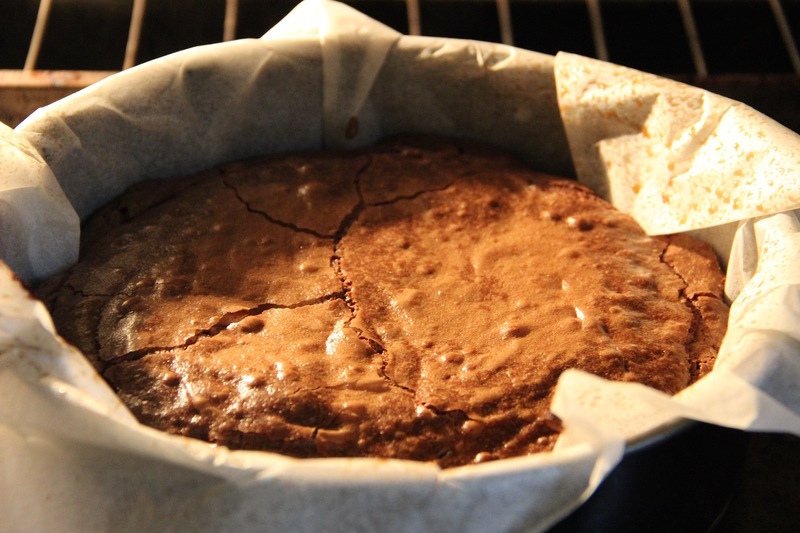 Grease a 9 inch cake pan with baking spray, than cover bottom and sides of the cake with parchment paper and grease also the parchment paper with baking spray. Set aside. 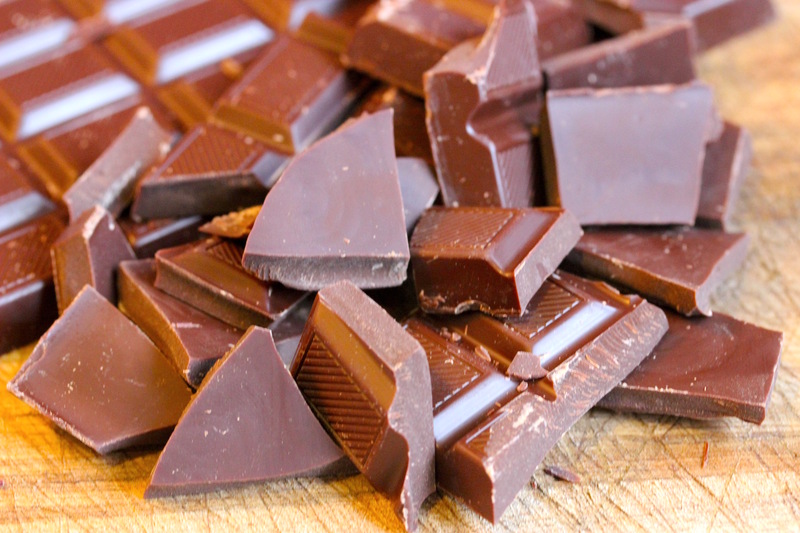 Melt completely the dark chocolate at bain-marie or in a microwave. Allow to cool slightly. Pour the olive oil into the melted chocolate and stir with a wooden spoon until well incorporated. 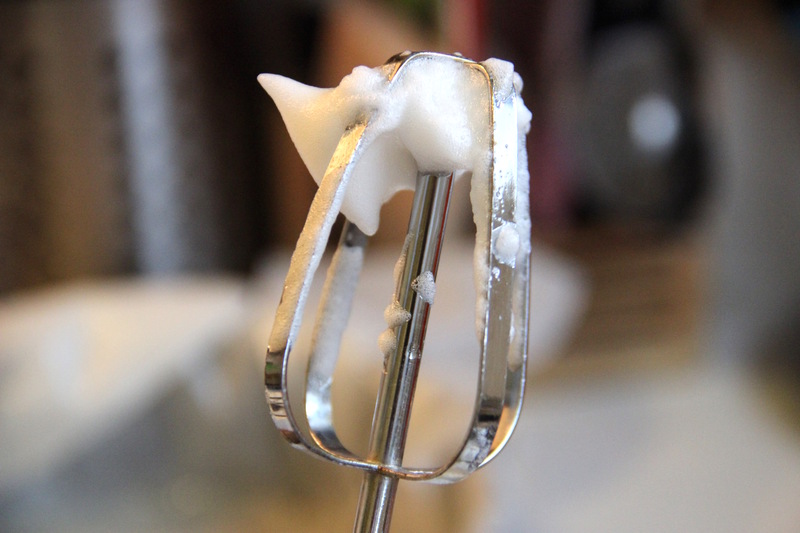 With a hand or stand mixer, beat the sugar and the egg yolks until yellow and foamy. Add the chocolate mixture, the flour and the milk. Continue to beat until creamy and smooth. Whip the egg whites with a pinch of salt until stiff. Fold gently the whipped egg whites into the cake batter. Place the cake batter into the cake pan and bake for 25/30 minutes or until a wooden toothpick comes out clean. Allow to cool in its pan. 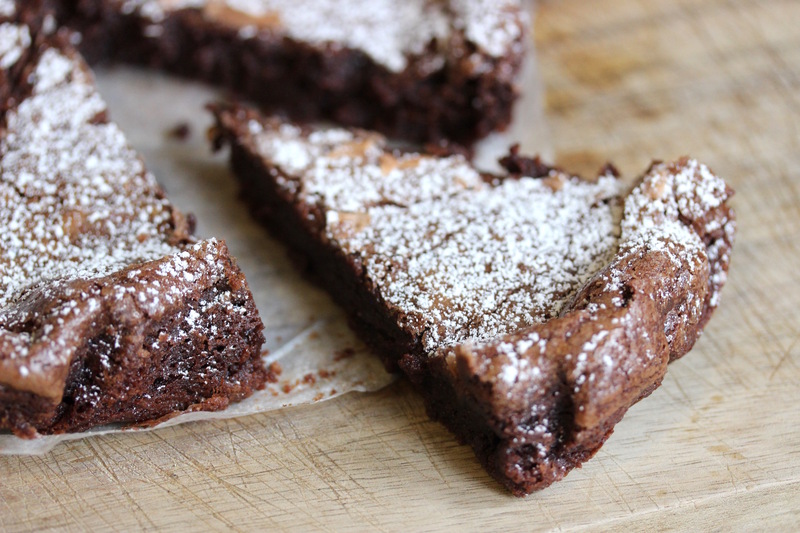 Unmold carefully the cake on a serving plate and sprinkle with powdered sugar before serving. Merry Christmas – Buon Natale!